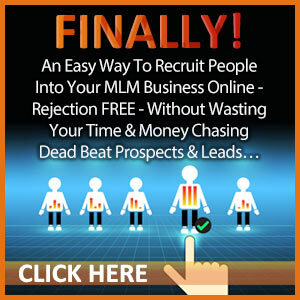 MLSP is a powerful lead generation training system where you can learn how to brand yourself for your business. 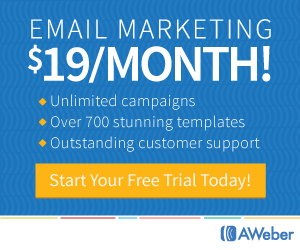 You can learn how to market your business in a number of ways with expert marketing strategies. 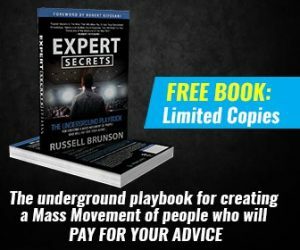 The most important thing for you to understand is that you must take the time to learn these strategies and how to create sales funnels for your business. 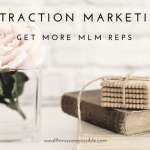 Regardless of which MLSP member level you joined, I recommend that you start at the beginning so you learn the fundamentals of attraction marketing and the basics of using MLSP. After you join as a member, the first step is to the menu: Start Here > STEP 1: Simple Start-Up. Remember that regardless of which level you joined at, start at the beginning. Here’s what I mean. When you arrive on the Getting Started with MLSP page, you will see a blue bar. Your current membership level is highlighted. If your current membership is higher than Academy level, hover your cursor over the first part of the blue bar. The word Academy will be highlight. Click it and then you will be in the Academy training module. Go through all the Academy training before moving on to the next training level. Plug in and get connected to the various MLSP training webinars and calls throughout the week. To find this information, go to Training > Training Call Schedule. 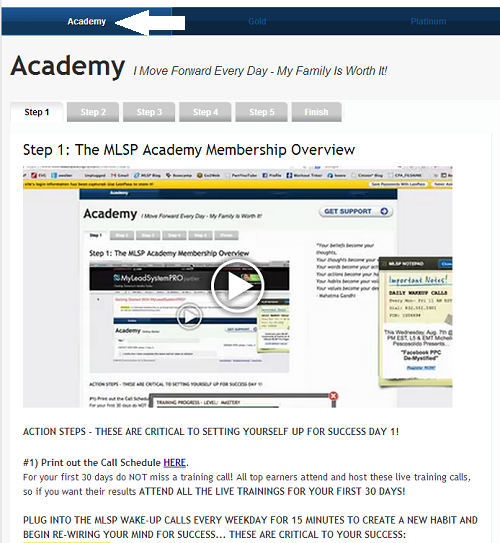 The Monday and Tuesday webinars are geared towards new members, to help you make the most of MLSP. If for some reason you are not able to be on the live webinar, you can access the recording. Go to Training > Marketing Strategies. Scroll to the bottom of the page for the latest recordings. 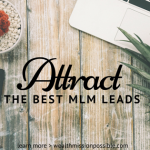 Put time aside each day to learn about how to use the MLSP system and how to leverage the various marketing strategies. After you learn something new put it into action. 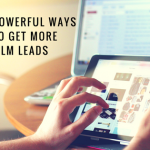 CLICK HERE to learn more about My Lead System Pro marketing system.